MLS# 219004378 - 252 Santa Barbara Street, Santa Paula, CA 93060 - Pat & David Fogg | David Fogg Real Estate, Inc. Courtesy of Century 21 Everest, Vicente Arzate. Great 1st time buyer Condo or investment property! Nice 2 bedroom 1 bath Downstairs unit features a spacious floor plan, good sized rooms and a large patio with beautiful mountain side views! Unit also has laundry area and attached carport and single car garage and Low HOA! Walking distance to shopping center, schools and parks. This is a must see and won’t last! Please, send me more information on this property: MLS# 219004378 – $210,000 – 252 Santa Barbara Street, Santa Paula, CA 93060. 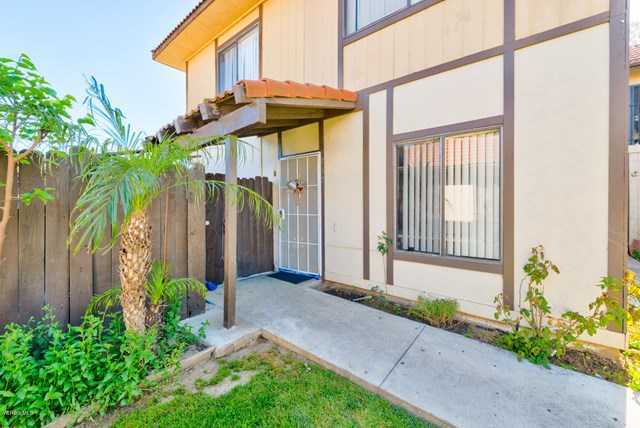 I would like to schedule a showing appointment for this property: MLS# 219004378 – $210,000 – 252 Santa Barbara Street, Santa Paula, CA 93060.